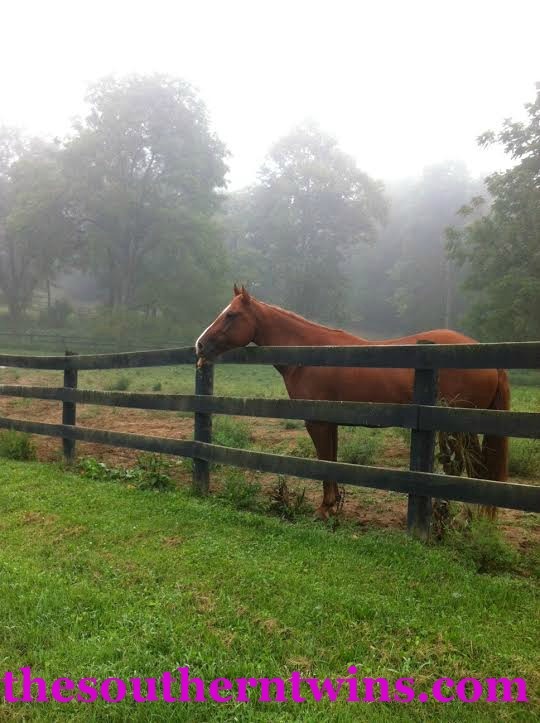 I am a fan of these beautiful warm summer nights at my farm. 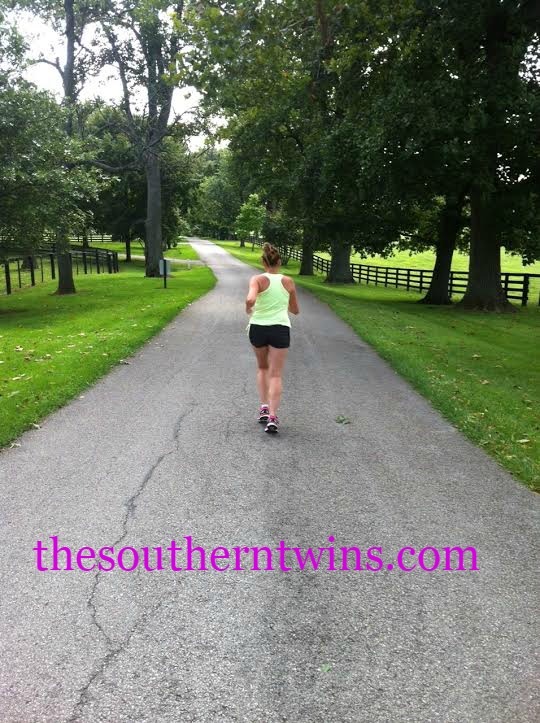 I am a fan of being able to run again through one of my favorite horse farms. I am a fan of this man and can’t wait to get started on this book. 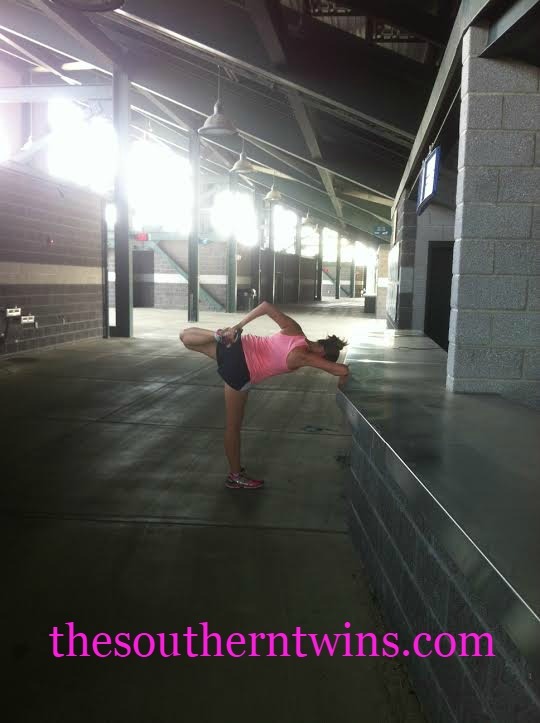 I am a fan of being healthy and flexible again with no pain. Amen! I am a fan of HIM. Enough said. 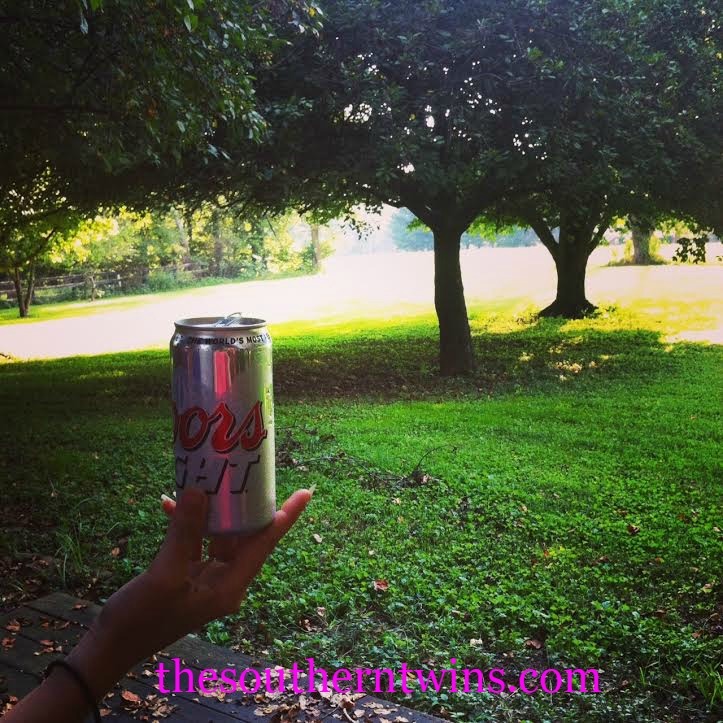 I am a fan of those moments where I get to kick back with a drink, a front porch, a beautiful front yard and some quiet. Twin.Farm girl. Paleo. Runner. Triathlete. Rodeo Girl.Horsey and Doggie owner. Love individuality. Fiercely Independent. Goal Digger. Beer Drinker. Lazy people need not apply. Love my life...every.damn.day. 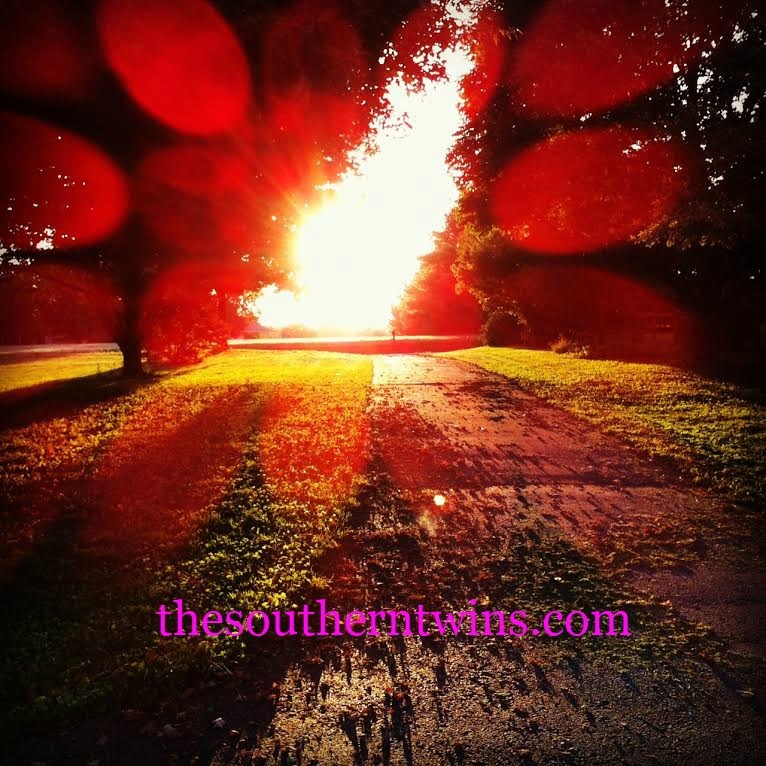 This entry was posted in Day To Day, Southern Grace and tagged barrel horse, barrel racer, fitfam, fitness, gym, health, healthy, healthy snacks, horses, paleo, runner, running, south, southern, twins, workout. Bookmark the permalink. Love the photos and so happy you are feeling better. 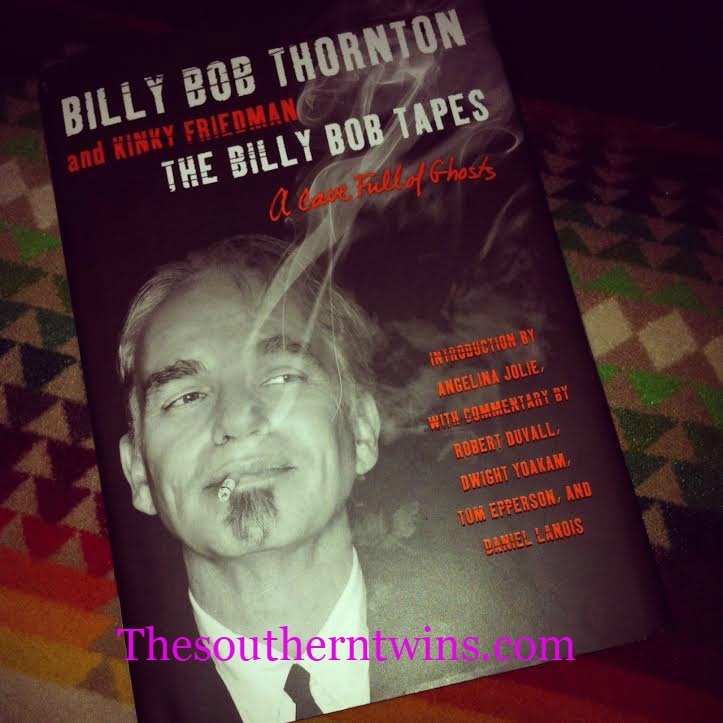 Can’t wait to read that book about Billy Bob Thornton!